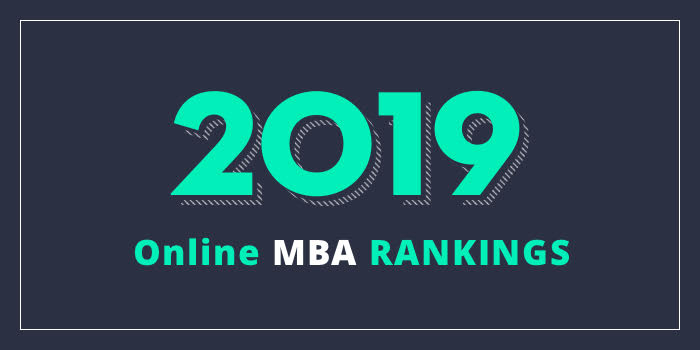 Our 2019 ranking of the Top Online MBA Program in Nevada. For an explanation of ranking criteria, click here. The College of Business at the University of Nevada Reno offers an Executive MBA (EMBA) “designed for mid-career executives and experienced professionals who want to advance in today’s challenging work world,” per the school. The 12-course program is offered as a two-year cohort beginning in fall and each class runs for 12 weeks. All coursework is completed entirely online. Courses in this AACSB-accredited EMBA program are sequenced to assure continuity in learning and for each class, students will have at least one proctored exam which will be taken through ProctorU, an online proctoring service, or in the 365 Learning Office. Note that EMBA students are required to complete their degree in two years. Each year is divided into three semesters, each containing two courses: Fall, Spring, and Summer. Course highlights include Economics of the Firm, Information and Communications Technology in Organizations, Personal Branding, Production/Operations Management, and Strategic Management for Executives. Because the EMBA is rigorous two-year degree program that requires a significant time commitment, students can expect to spend at least 10–12 hours each week on course assignments, discussions, and research.